What does K18 mark on a ring shank mean? 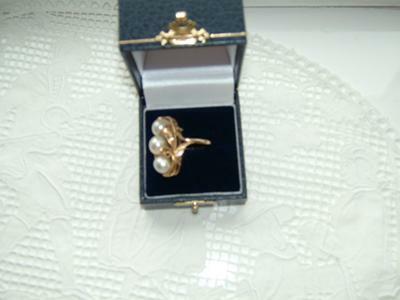 I have a ring with three (3) cultured pearls with the mark K18 on the gold shank. 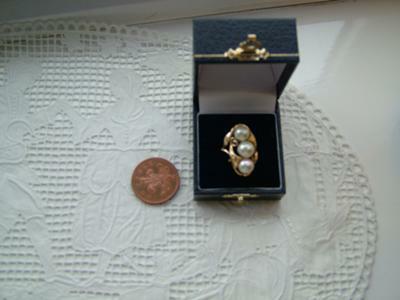 Acquired in late 1960s this ring was valued in 1970s stated as 'Cultured Pearls' and stated as gold. I would like to sell it now but need to know if K18 means the ring metal is 18 carat gold. I do not know the origin of the ring, it was purchased in a Scottish Antique Jewellery shop.